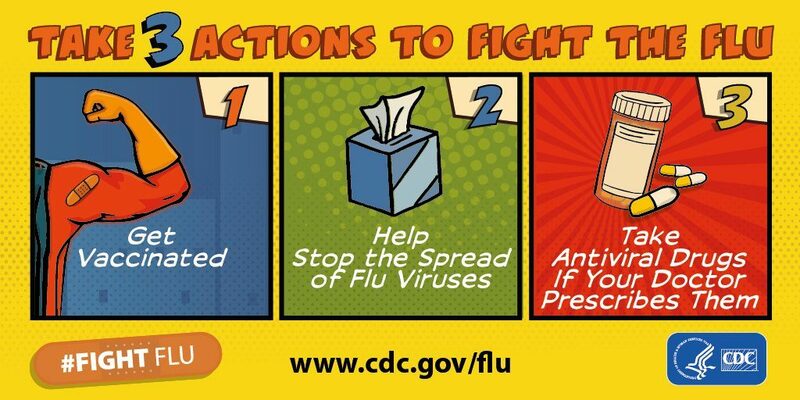 Recently, there has been an increase in reports of flu in the community. If your child does receive a positive flu test and you are able to call the health room or the front office to let us know that would be greatly appreciated. We do try to track the number of confirmed flu cases to report to the health department. We do not report names or any identifying information, just the number of cases.